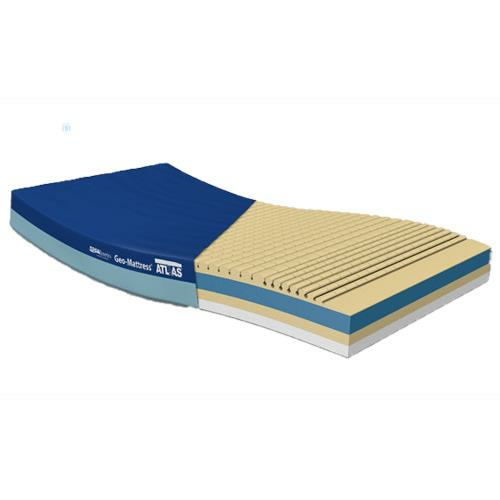 Span America Geo Mattress Atlas Bariatric Therapeutic Foam Mattress is designed to meet the unique skin integrity challenges of the bariatric client. 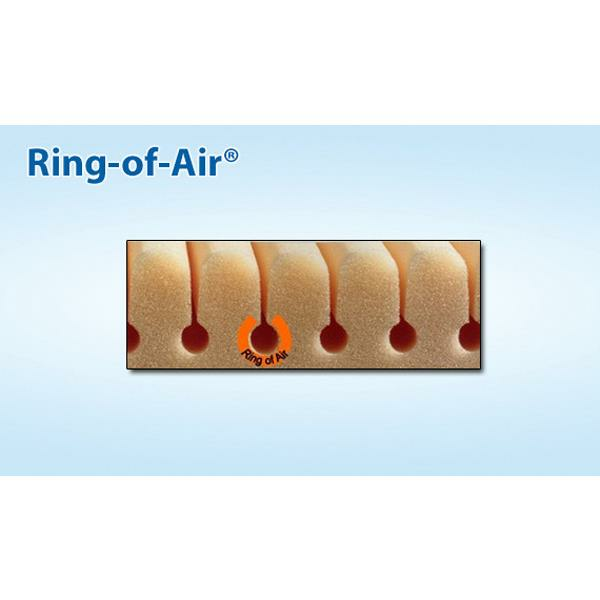 Its 800 independent support cells protect against the damaging effects of friction and shearing. 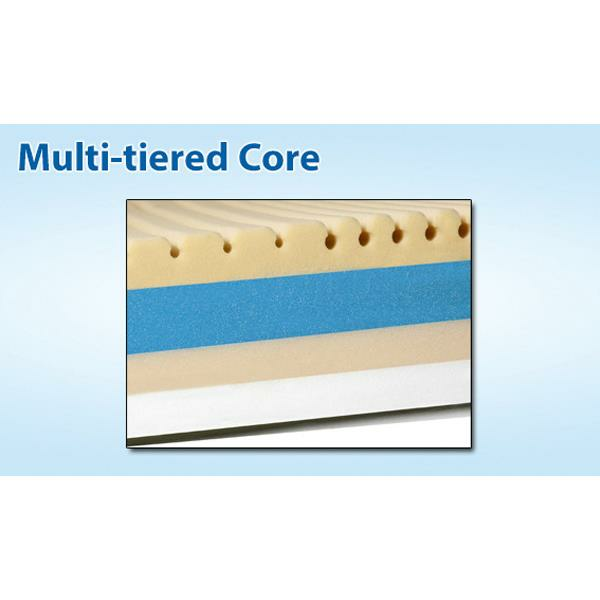 Beneath it, three high resiliency layers offer progressively firmer support. 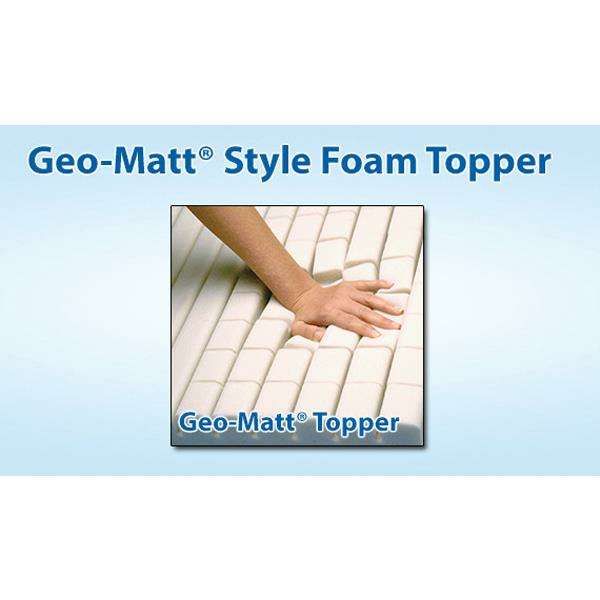 The multi-tier design puts the most patient-friendly surface directly next to the skin, and the most dense material farthest away.